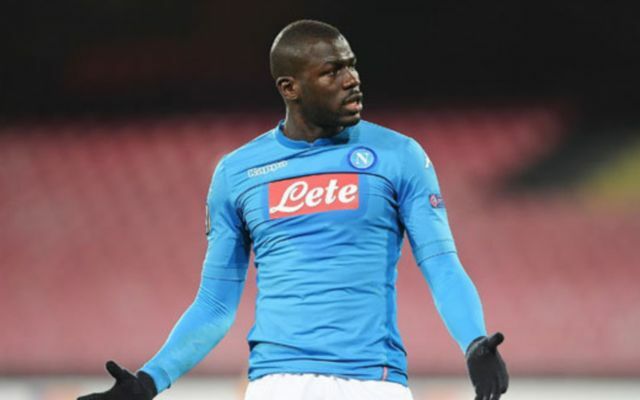 Napoli have rejected Manchester United’s £80 million bid for Kalidou Koulibaly ahead of the January transfer window. According to the Daily Mirror, the Red Devils tabled the huge offer for the Senegalese star over the weekend, as Jose Mourinho looks to bring in defensive reinforcements for the second half of the season. The 27-year-old has been colossal in the heart of the defence for Carlo Ancelotti’s side in Serie A so far this season and has emerged as one of the top centre-backs in Europe, impressing with his aggression and physicality at the back. 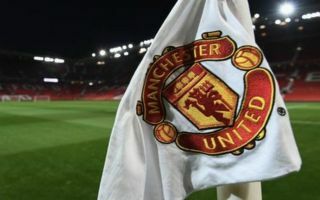 The Mirror reports that United’s bid was rejected on Monday morning, with the Italian giants issuing the message that they will accept no less than €100 million for one of their most prized assets. Real Madrid, Barcelona and Bayern Munich are also in the running to sign Koulibaly and his current contract in Naples isn’t due to expire until 2023, meaning the longer this transfer saga rumbles on the higher his price is likely to rise. The Red Devils are in dire need of a leader in defence, having shipped 21 goals in their first 12 Premier League matches this season, with Victor Lindelof and Chris Smalling currently Mourinho’s go-to pairing in the centre. The Portuguese boss failed to land several targets over the summer, including Tottenham’s Toby Alderweireld and Leicester City’s Harry Maguire – as per the Mirror – but he is still hopeful of bringing in Koulibaly during the winter window. The Napoli star has all the attributes United are missing at the back and is capable of leading by example, making him the ideal signing for Mourinho, but it remains to be seen whether or not the club can fight off their competitors to land his signature in the new year.